Luxury Office Furniture – Modern Office from StrongProject Team on Vimeo. From refined details to exotic woods, we offer unique, high-end designs that feature expert craftsmanship and a dedication to the art of fine office furniture. We are proud to offer our discerning clients the best in form and function for your business. Imagine your new reception area, furnished with rich leather and quality woodgrain, or your new executive office, equipped with stainless steel and glass. Our luxury and high end office furniture make it very clear to any visitor or executive that your office has reached the highest level of success. 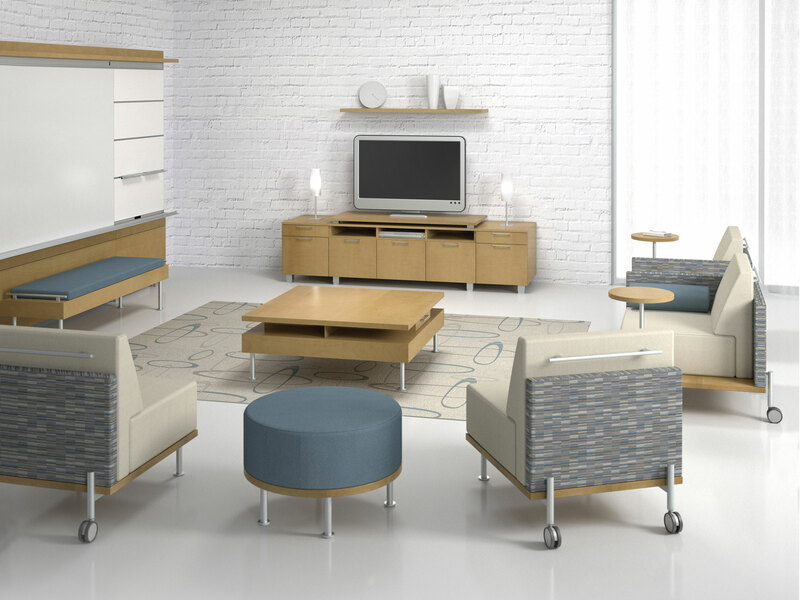 StrongProject can assist you with designing your new office, as well as outfitting it with the ultimate comfort and efficiency available in contemporary office furniture. Contact us to learn more how we can take your office space to the next level in luxury.